We hope you’ll find what you are looking for on our site. If you need further assistance or have any questions, please contact the appropriate person related to your area of concern. Click on the tab that relates to the area in which you are seeking assistance. If you have questions about the CCDF standards, the LLEP Facility Packet or the inspection process, please contact the LLEP Consultant assigned to your county. 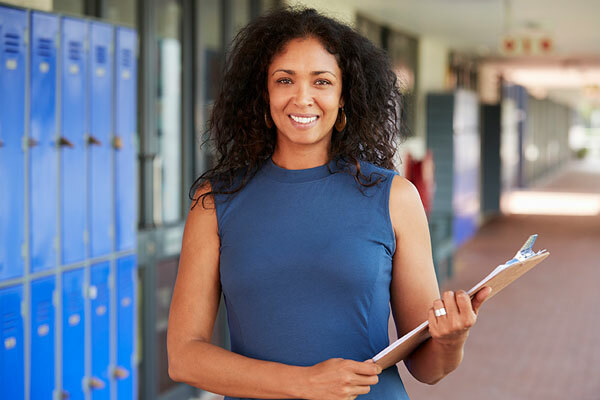 When you sign up for the Paths to QUALITY™ program, you will be assigned to a coach who can answer your questions about the standards and the overall process. The coaches work for Indiana Childcare Resource & Referral (CCR&R) agencies. If you have questions about the On My Way Pre-K Program, contact the Project Manager for your assigned county. These project managers are the “go to” resource for issues and questions related to the On My Way Pre-K pilot. 3413 W. Fox Ridge Ln. The Office of Early Childhood and Out-of-School Learning provides support to the project managers and providers. You can also contact our Pre-K Consultants with issues or questions. Providers participating in the On My Way Pre-K pilot are required to use the ISTAR-KR assessment. This assessment is managed by the Indiana Department of Education. If you need assistance related to ISTAR-KR, please visit the IDOE website and scroll down to the bottom of the page for a list of contacts. If you are having issues with the EPPIC provider portal, you can contact the Conduent Provider Help Desk at 1-800-422-0850. For any other questions about CCDF you may contact the CCDF Policy Consultant.